When disaster strikes, Titan Restoration's team of water damage extraction experts will be onsite within 45 minutes to begin cleanup. 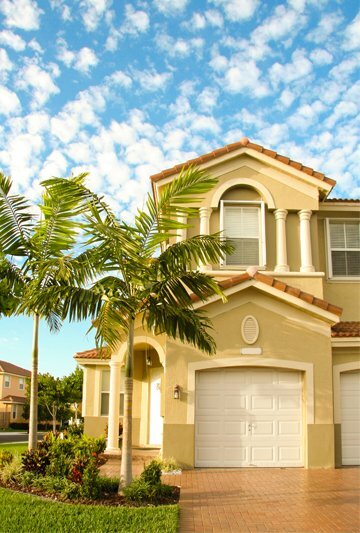 We work directly with your insurance company, so the only thing you have to worry about is getting back to your life. 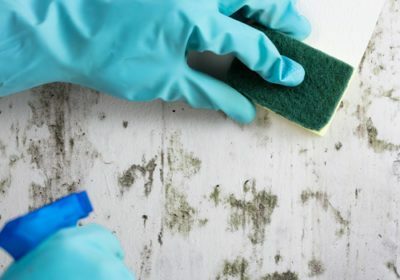 Any time you've had a leak or water damage, there is a risk for mold. 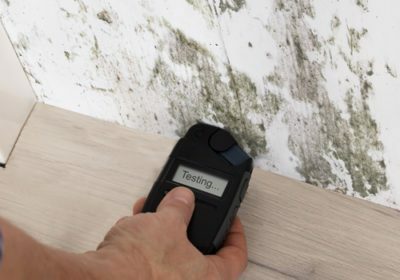 Titan Restoration's Florida State Licensed Mold Professional will perform a thorough Mold Assessment and Mold Remediation services to eliminate any mold found. 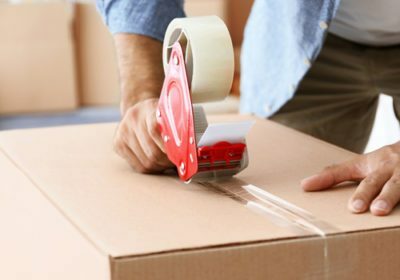 As part of Titan Restoration's water damage removal, we provide emergency packing and storage services to quickly pack your furniture and possessions, securely store them until the cleanup is complete, and ensure you have one less thing to worry about. 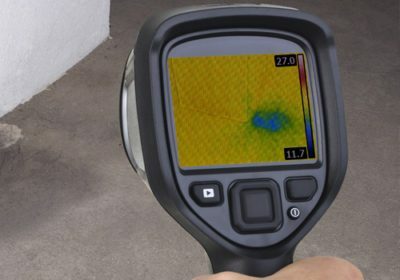 Whether you have visible water damage, or you suspect you have a hidden leak, Titan Restoration's advanced leak detection services uses state-of-the-art technology to quickly pinpoint the source of leaks and minimize damage to your home. 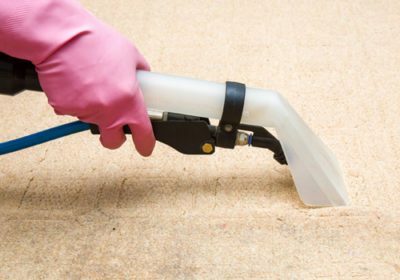 DIY carpet cleaning can't compete with Titan Restoration's deep steam cleaning technology for all types of carpeting. 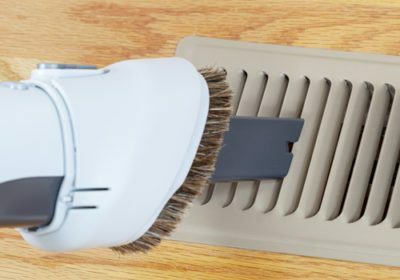 For high-traffic areas and homes with pets or smokers, advanced stain removal and odor eliminating technology provide a clean you can see and smell. 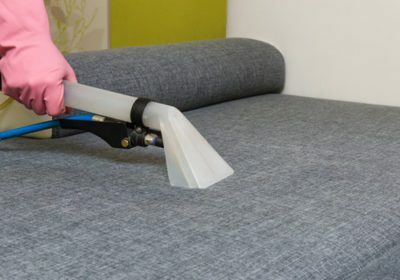 Rest easy knowing your home and furniture is in good hands with our trained and screened professionals. We select only the best people to join our team, and we guarantee that every service we provide will exceed your expectations. 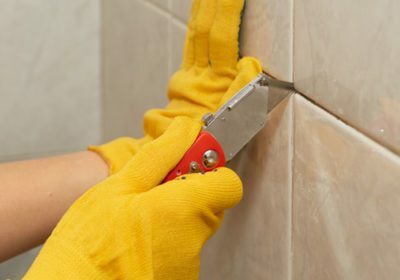 You can count on the professionals at Titan Restoration for all of your cleaning needs. 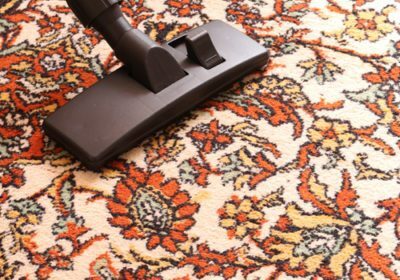 Whether you need to schedule cleaning for your delicate Oriental rugs and marble surfaces, of you have a burst pipe in the middle of the night, we're there for you. 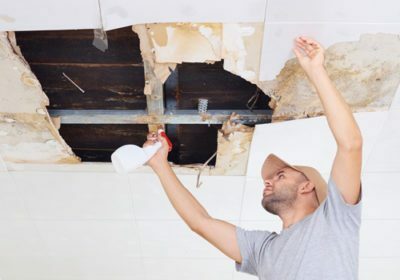 For all of our emergency services, including water damage removal and packing and storage services, our technicians will be onsite within 45 minutes of your call. We understand how overwhelming it can be when your home floods; we take care of everything and even work directly with your insurance company so that in most cases you don't pay us a dime. 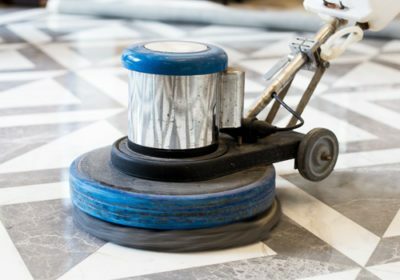 For a cleaning and restoration company you can depend on, call Titan. "My first thought was that nothing could be salvaged but true to their claim Titan was there within the hour." "Titan Restoration is on my speed dial."